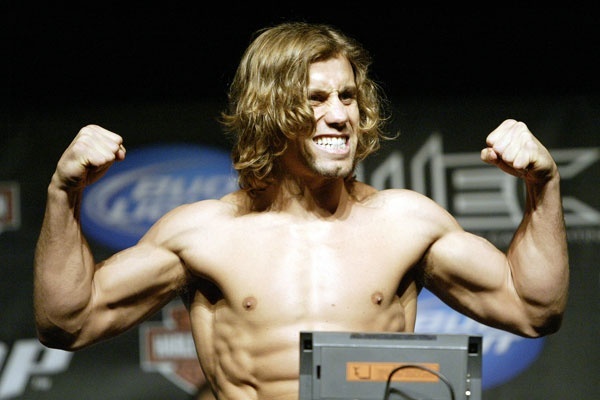 A bright future is certainly coming along Urijah Faber's way, and he already have plans for it. After defeating Mizugaki on the penultimate event of WEC, he is eyeing a rematch against Dominick Cruz. Still, that time will not come, until he headlines another WEC fight. And if all goes well, Faber will take on Mizugaki before gracing his way to the UFC. After that, it is possible that Faber will have a rematch to the only MMA fighter that he abhors — Dominick Cruz.